Regular readers of my blog and those who have seen me speak know how much I love a decent app to support learning. A staple of many a classroom for some time has been the brilliant Adobe Spark Video (previously Adobe Voice). Essentially, Spark Video is a slide driven presentation tool which turns your slides into a video. Then, rather than ask users to populate slides with lots of content, it asks you to use minimal content on your slides so that you have to talk over the top of your slides. 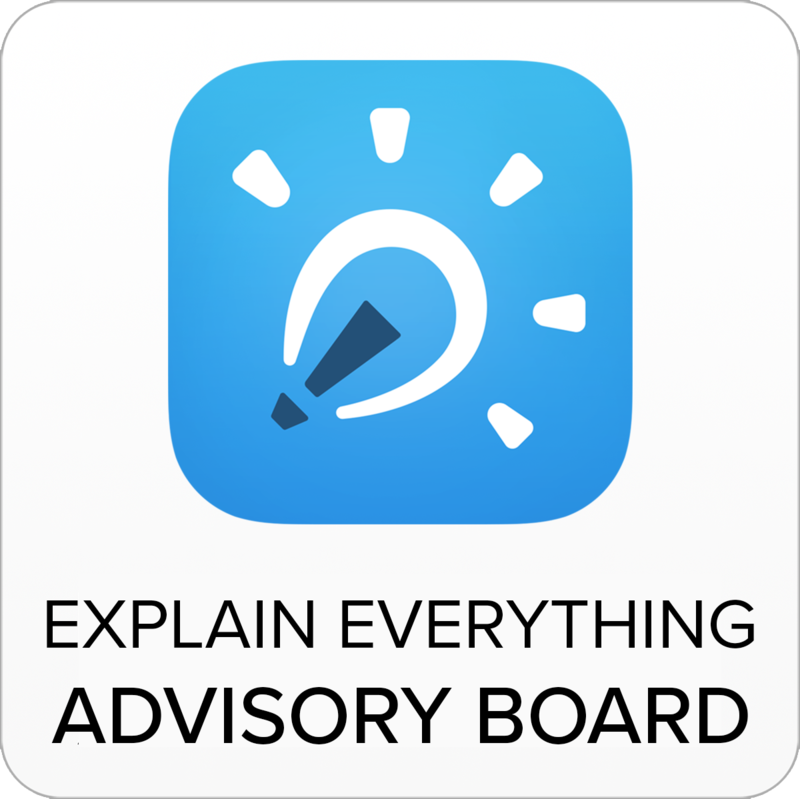 For me this makes it an awesome educational app. Rather than worry about whether or not a presentation is full of plagiarised text, you can hear directly from the pupil themselves explaining their understanding of a topic. Adobe Spark Video got an update today which enables users to not only upload their own images to slides along with the thousands of commons free images, icons and music but to also be able to upload video to the slides too! This works both in the iPad app and when you use Adobe Spark Video in browser on your laptop/MacBook/Chromebook etc. As you can see in the example video below about the rather awesome Osmo tool for iPad, you can easily combine a variety of slide types, layouts and media including text, image, icons and now video. It is superb (the app, not necessarily my video!). So with this new update, I thought I’d share some ideas with you about how you can use the app in the classroom to support learning both with video and without. Whether it is in the making of a pizza, an experiment in Science or a stop frame animation, there are lots of times when children will take photographs of or film the various stages of a process in the classroom. To explain their activity or to demonstrate their understanding of the process they’ve been examining, why not ask children to add that content straight into Adobe Spark Video whereby they can simply record their voice over the top in order to achieve that aim. Children love writing for a purpose they believe in. 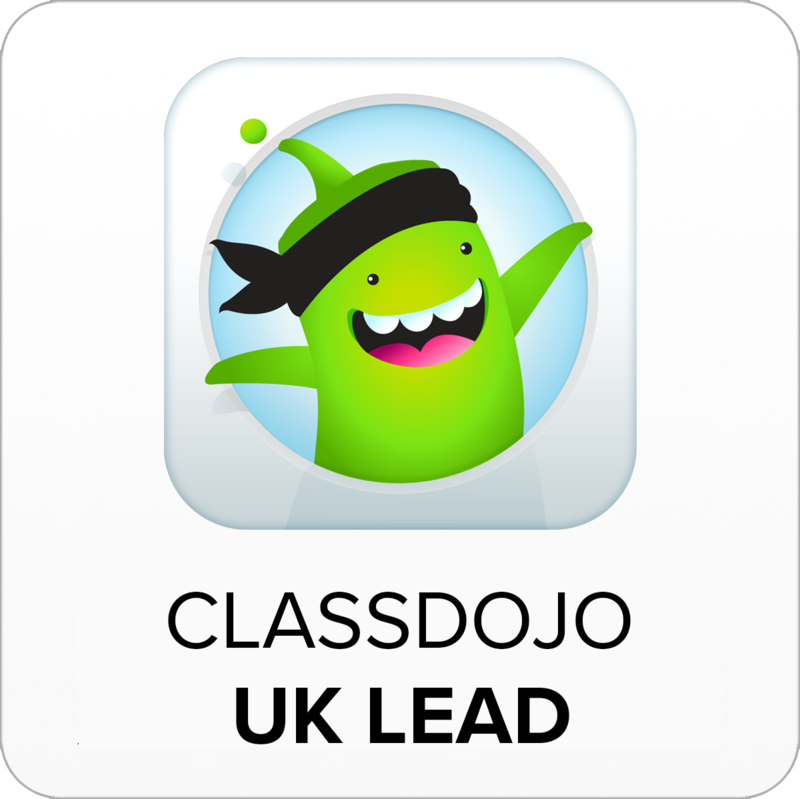 Why not ask the children to use the app to develop a brilliant end product which can cover a lot of different curriculum areas, particularly around writing (a script) for a persuasive TV advert for a product. This could be something that they are developing as part of a STEAM project (one school I work with recently used it to promote T-Shirts that a class were making as part of a project). You can see a short example video below made by their teacher. This one doesn’t contain video as it was made before the update but a few well planned videos could make their way into the advert in really powerful ways. Due to its ease of use and cross platform availability, Adobe Spark Video is great to bring together media content generated across the course of a project. 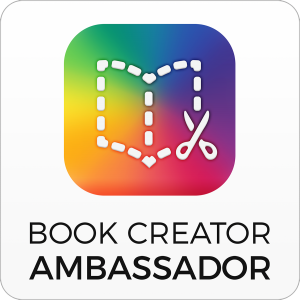 Of course, the final video would then look great at the tail end of a bigger document made as a book using something like Book Creator, but the features of the app mean that it creates a really well-polished final version which would sit well at the end of any kind of project. Not necessarily Sports Day but any performance related video footage can easily be combined into the app to make a brilliant short video showcasing the highlights of a sporting, drama or other performing arts activity. Simply upload the various video elements into Adobe Spark Video, arrange them into the order you desire and then record your commentary over the top and then #boom – you’ve got a really polished looking summary of the fixture or event. Lots of different subjects in school are practical and require pupils to demonstrate that they can undertake the different activities correctly. From using a knife correctly to chop an onion to serving a tennis ball to finger positioning when typing, there are lots of scenarios where you will require pupils to demonstrate their skills. Why not ask them to put this content into Adobe Spark Video and unleash their voices in recording themselves explaining what they have done. 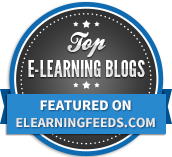 Creating professional looking resources for pupils in a flipped learning environment is a tough ask. There are lots of great tools available however due to its simple interface and professional finish, Adobe Spark Video is a great tool to support you as a teacher looking to create flipped learning resource videos. In the alternative, you could even ask the pupils to make the videos for the class instead of you. How’s about that for lazy ICT? When and how can I access this? The only Adobe Spark Video app is on iPad, the update for which is being released today however as mentioned above it does work in browser on keyboard driven devices too. As mentioned in other blog posts you can use this tool (and the Post and Page tools too) via the Adobe Spark website – the update is live on there right now! If you like my ideas and would like to work with me then please get in touch via the contact page. 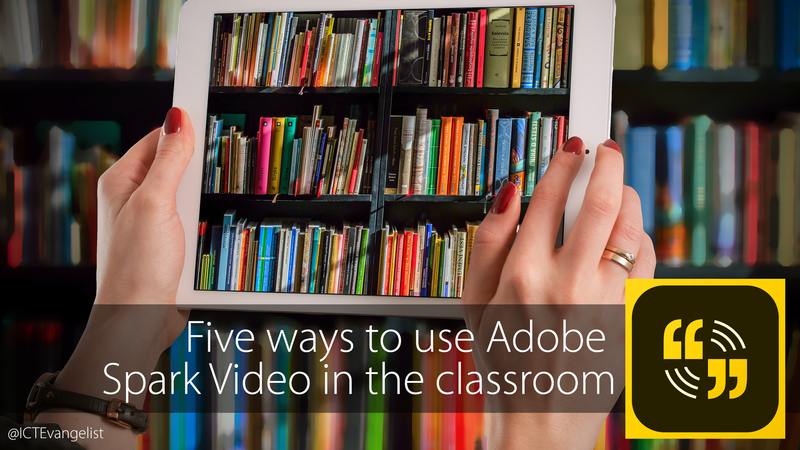 I’d love to hear some ways that you’re using Adobe Spark Video in the classroom too. If you have some great examples to share then please let me know. I’d love to include them on the site in this post if that is possible. Just let me know and get in touch through the comments or via Twitter.